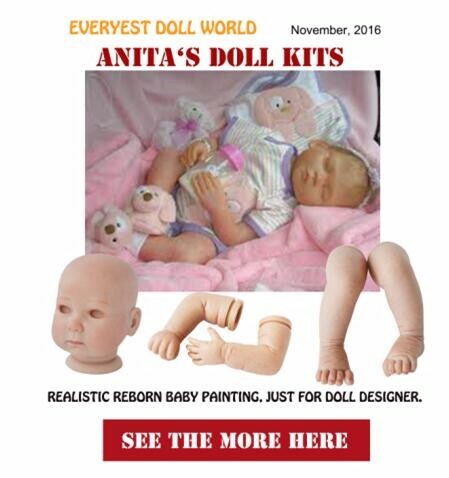 Today we'd like to share one of our new design realistic baby doll with you.Please kindly see a picture below. Do you like it? We can custom baby doll 95% alike just according to you pictures, since we start to make dolls from 1987. For more information, please kindly reply this email. We will send you more details.